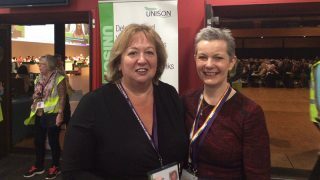 Responding to NHS England’s plans, UNISON head of health Sara Gorton said: “It can make all the difference to patients if they have access to the skills of staff like paramedics, physios and physician associates. But it’s far from clear where these extra people will be found. “There are not currently enough staff nor training places. There’s a danger that general practice could simply drain ambulance services of staff, causing problems in already-stretched services.